Yep. This has actually happened to some of ILP's volunteers while they were traveling through Eastern Europe — here's how to make sure it doesn't happen to you! Imagine sleeping soundly in your bunk, in your pajamas, while your train chugs along. 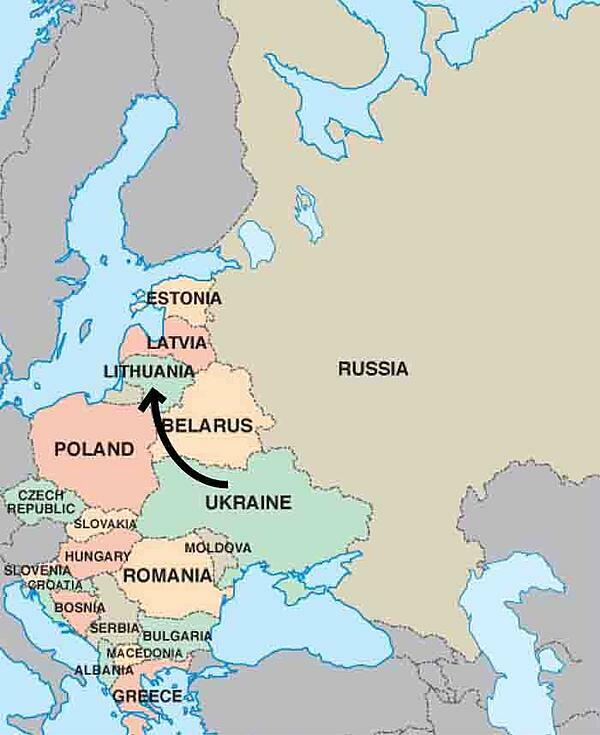 You've purchased a ticket to get from your assigned city in Kiev, Ukraine to your chosen travel destination of Lithuania and the other Baltic states — so fun, right? Pst: Can't really imagine yourself volunteering in Ukraine or other countries in Europe? Check out what life is like for an ILP volunteer to get a better picture! Alright, onto vacationing in Europe and your 16 hour train ride. You're pretty exhausted and trying to get as much sleep as possible before you start exploring new areas of Europe during your vacation time. Then, the train rolls to a stop and a worker on the train is speaking loudly in Russian as he walks up and down the aisle. He's heading towards you, but what is he saying? Spoiler alert: He's asking for everyone to wake up and get out their passports and show their visa because the train has just crossed into Belarus. Currently, you can go from country to country in the European Union (EU) without a passport. One of the best parts of teaching English in Eastern Europe is that you can visit many different countries during your vacation times. If you're one of the ILP volunteers living in Moscow, you'll probably go visit Estonia. 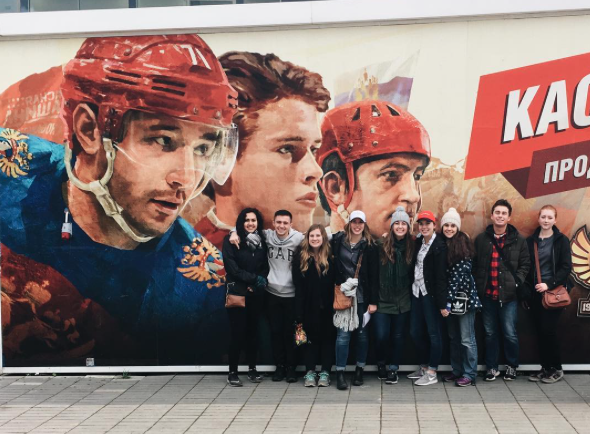 If you're an ILP volunteer in Lithuania, you'll probably travel to Poland. If you're an ILP volunteer in Ukraine, you'll probably get to go see Hungary. You can do all those things without needing a visa. You'll probably just need your passport when buying a train ticket or checking into your hotel. Easy peasy. So, here comes the train guy asking to see your passport as the train enters Belarus. Stumbling in the dark, half awake, you pull your passport out of the deep pocket that you safely hid it into your bag. He takes one look at your passport and starts yelling in Russian and points to the door of the train. He looks through your entire group's passports and suddenly everyone is being kicked off the train. Yep, that's right. 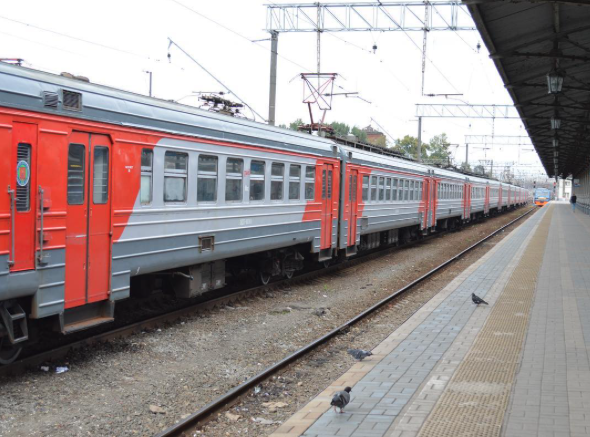 Even though it's the middle of the night, you'll need to leave the train — you can't cross through Belarus because you don't have a visa for Belarus. This is because Russia and Belarus do not follow the same no-visa-for-entry policies that the countries in the European Union does. You can be in Poland (and most countries in Europe) for a certain number of days without a visa, which is great for tourists ... but that's not the case for Russia or Belarus. You need to purchase a visa for those countries. I know, you're just traveling through Belarus. You don't even care about getting off the train and stepping foot in the country. You. Still. Need. A. Visa. You technically could try to get a visa, but ILP volunteers really never do because not only can it be difficult to figure out, it can also be expensive. And let's be honest, we'd rather our money go towards something cooler, rather than an expensive visa to Belarus just for the train ride, right? Make sure this doesn't happen to you! Alright, now to make sure that you don't come home with a story about how your ILP group got kicked off their train due to visa issues ... come home instead with rad stories about all your amazing vacations all over Europe, right? Get your vacation plans approved by the ILP directors! This is an ILP rule anyways, but make sure you follow it because, to be frank, our directors know how to help you avoid situations like this. The directors are knowledgeable about the areas you're traveling in and keep up on visa policies, so make sure all vacation plans are approved before you book anything. 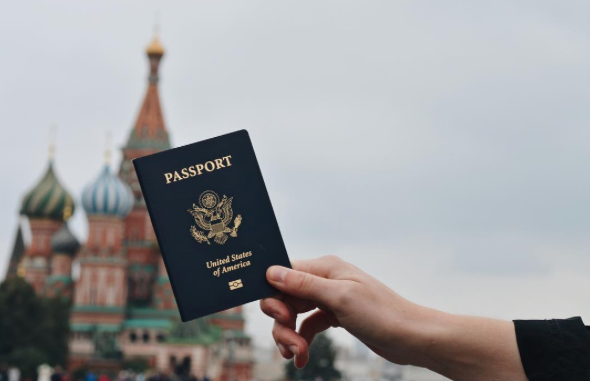 Know the visa policies of your entire itinerary — like we said, you have to have a visa even if you're just driving through certain countries, like Belarus and Russia. And again — double check all your vacation plans with an ILP director! 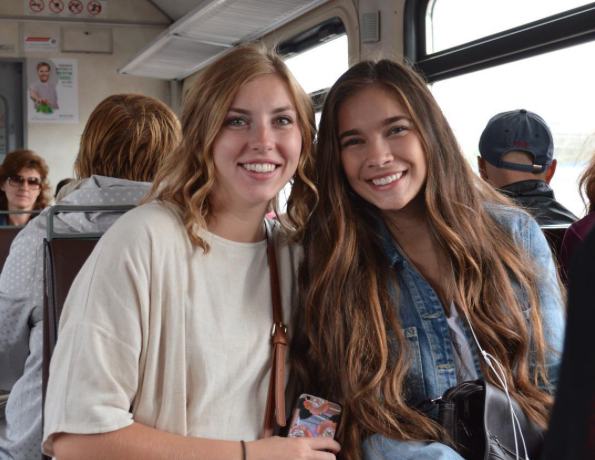 Ready for a semester volunteering in Europe? International Language Programs is a non-profit organization who sends volunteers abroad to teach English and volunteer in orphanages all over the world. Not only will you live in one of the countries ILP has schools in (We've got a few in Europe — check out all of the ILP countries right here) but you'll also get weekends and vacation time to see even more. We've had volunteers visit 10, 12 or even 15 countries while they volunteer in eastern Europe.